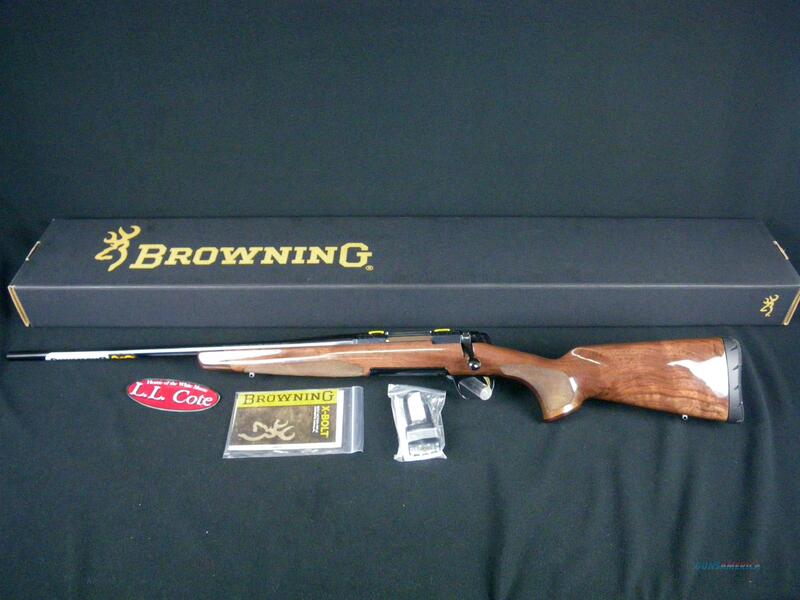 Description: You are buying a new Browning X-Bolt Medallion in 30-06 Spfld with a 22" barrel. Includes a number of features to make it extremely functional as well as beautiful, from the crisp trigger pull to fancy medallion engravings. This firearm has a left handed action. Displayed images are stock photos. Any questions please feel free to ask (our phone number is in the additional information tab above).